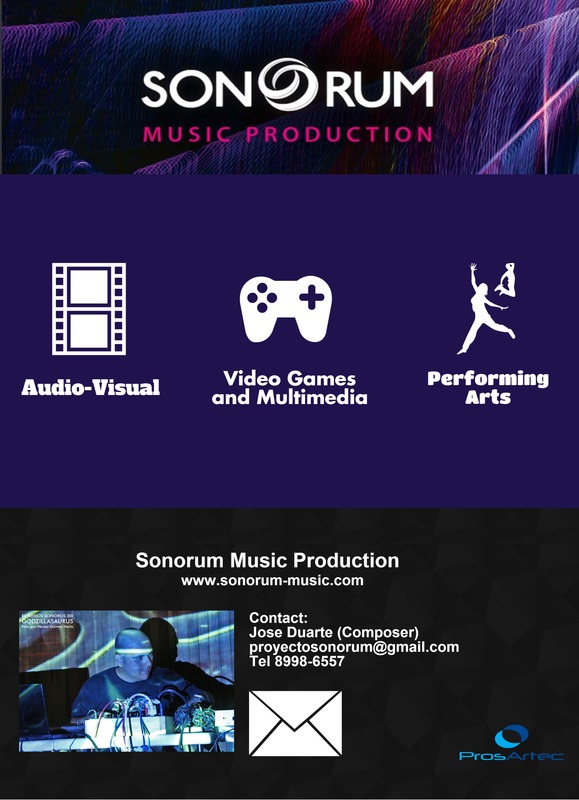 Sonorum Music is a company that collaborates in the musical production of digital entertainment. We work together in all stages from creativity to music production and post-production. With 10 years of experience in the market we have participated in more than 50 national and international video games, audiovisual and performing arts productions. Excellent delivery times, quality and cost are the benefits of working with us. Our values ​​are excellence, creativity, teamwork and honesty. Catch, evolve and collect over 300 unique Nexomon! Assemble the ultimate Nexomon team to save your friends and save the world! Clash against legendary champions and become a hero in this epic journey! Sonorum Music collaborated with other music colleagues on the amazing Nexomon game. This video is a sneak peak of the game. Available on Google Play and App Store. We participated in Atomik Monsters (2016) and Atomik Monsters Academics (2017) soundtracks. This is a very nice game oriented to teach chemistry. Our first production! From year 2005, this is minimalistic music piece Funicular. Filmed in Taipei and Wulai in Taiwan. In 2019, we remastered José Duarte Pinzón’s composition to amaze our fans with the beautiful shots made by producer and director Kattia Salas. Music: In collaboratioon with Daniel Vega (Lead Guitars), Jose Duarte (Sonorum – Rhythm Guitar and Arrangement), Andres Vargas (AV Connection – Drums, Bass and Arrangement) 2012.